The young tech entrepreneur who is helping women realise their full potential is also passionate about neuroscience research. Emon Shakoor believes women are playing an important part in steering towards a stronger Saudi economy. And after seeing a vast gap in the market, she launched Blossom, the first accelerator that aims to empower and enable women’s startups in the Kingdom. 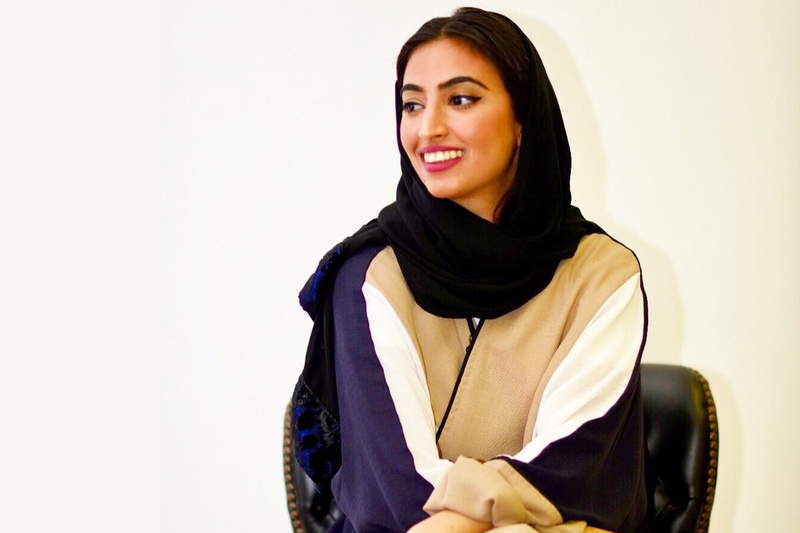 "Thousands of startups launching daily by motivated, passionate Saudi women, but there wasn’t a women focused accelerator dedicated to support these women’s startups to become the next BIG thing," Blossom’s CEO and Founder told Destination Jeddah. 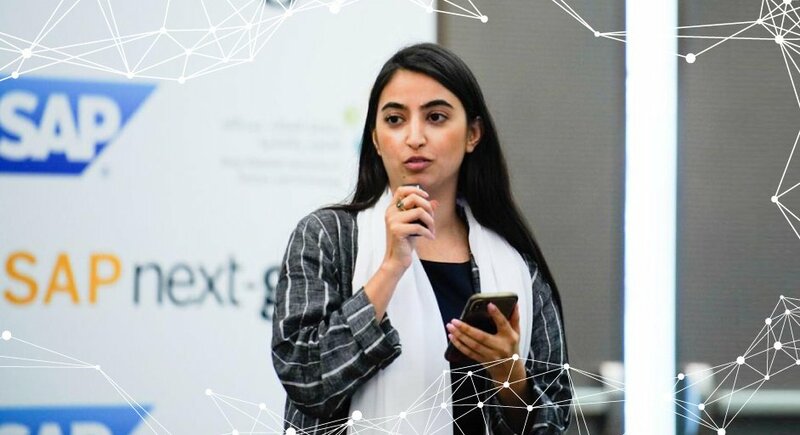 The company’s first accelerator cohort took place in April 2018, when four of the best startups run by Saudi females were invited to an effective two-week programme to fast-track their startups. Shakoor aids by helping women network and providing resources, knowledge and investors. After two programmes in 2018, Blossom accelerated a total of 13 companies and half reported an increase in in traction and revenue, according to CommsMEA. Additionally, Blossom started its latest cohort in Jeddah this month. This time, Blossom startups are benefiting from $1 million in perks, a door to an international network and mentors, select exchange programmes with other accelerators around the world and exclusive access to Global Accelerator Network (GAN) Ventures, reported CommsMEA. GAN Ventures is a new investment division of GAN, the biggest international group of accelerators, partners, and investors. As part of the network, Blossom is on par with renowned accelerators like Techstars, MIT and PlayLabs. Blossom is also one of the companies behind Invested. The event aimed to encourage Saudi students in the States to pursue their entrepreneurial dreams. Invested took place in San Francisco, where the other organiser, Spark, a community of young philanthropists working for gender equality, is based. "What I wanted every Saudi student studying abroad to know is that working hard and studying in college is not enough," Shakoor told Arab News after the event. "Your network is your empire. Invest in your mind because no one can take that away from you." 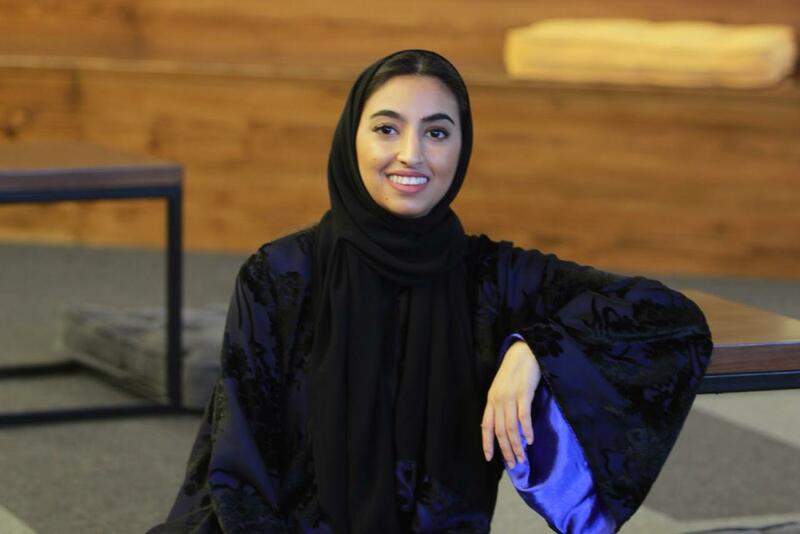 Shakoor, who obtained her bachelor’s degree in Cognitive Science from the University of California (UC) in San Diego, also founded EventFen, a mobile application that finds all professional and social events in Saudi Arabia. The entrepreneur’s brainchild aims to connect youth through professional events. Shakoor is also Vice President of XS - Conferences & Exhibitions, one of the Kingdom’s first event organising companies with a vision of connecting key stakeholders to bring about global impact across countries. Previously, Shakoor was a neuroscience researcher at UC, where she investigated the role of mirror neurons in social cognition. She also worked at PAREXEL, where she oversaw and managed hundreds of Pfizer clinical drug trials across North America. 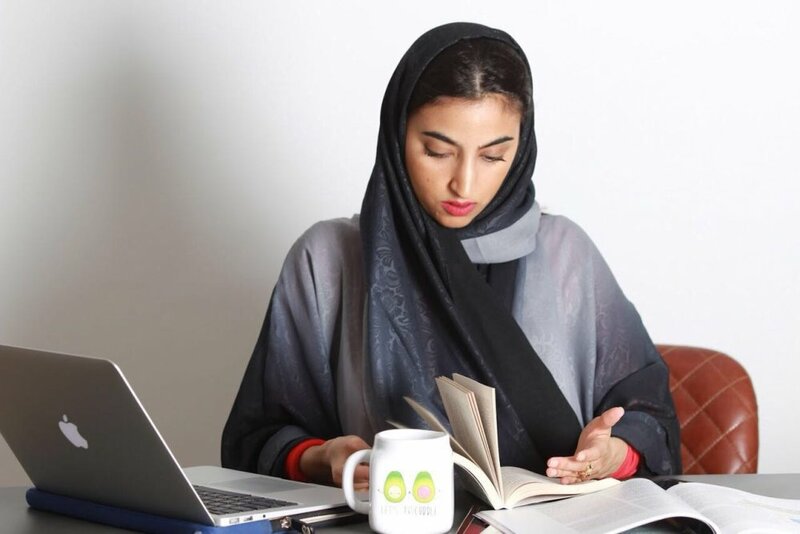 As well as being a technology entrepreneur, passionate neuroscience researcher and a savvy businesswoman, Shakoor is a Global Shaper at the Jeddah Hub. She represented the Kingdom at the 2018 World Economic Forum in Davos after being selected by the Global Shapers Hub as one of the 50 Global Shapers from 50 countries around the world. Plus, she has given a TEDxWomen talk on the power of seizing opportunity.